Denominación de Origen Navarra, located in the northeastern corner of Spain, nearby France, shares a border with Rioja, and a close knit history as well. 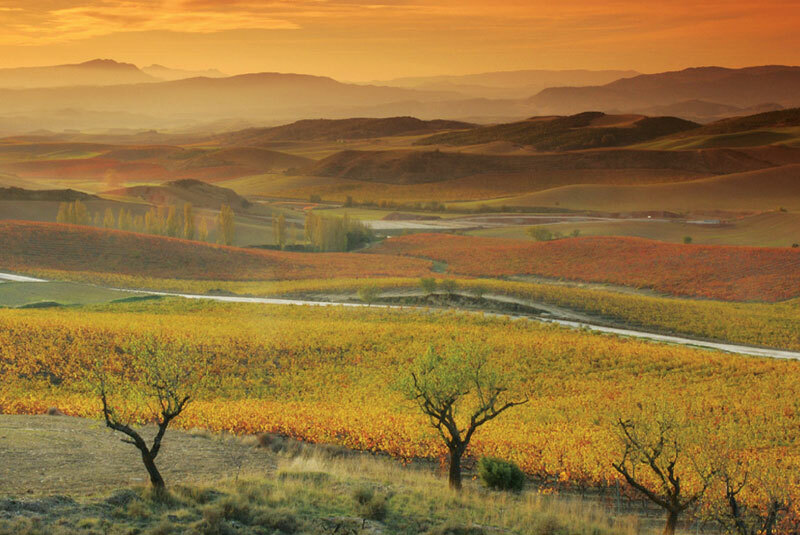 Like many Spanish regions, Navarra has produced wine for thousands of years. The medieval Kingdom of Navarra stretched from present day Bordeaux to Barcelona, and wine production was in the Middle Ages by pilgrims on the route to Santiago de Compostela. Cultivation of grapevines and wine production continued through the 19th Century, when Navarra and Rioja benefited from the arrival of the phylloxera to Bordeaux. Both regions sold huge quantities of wine to France until the phylloxera arrived in 1892, decimating the viticultural and winemaking industry. 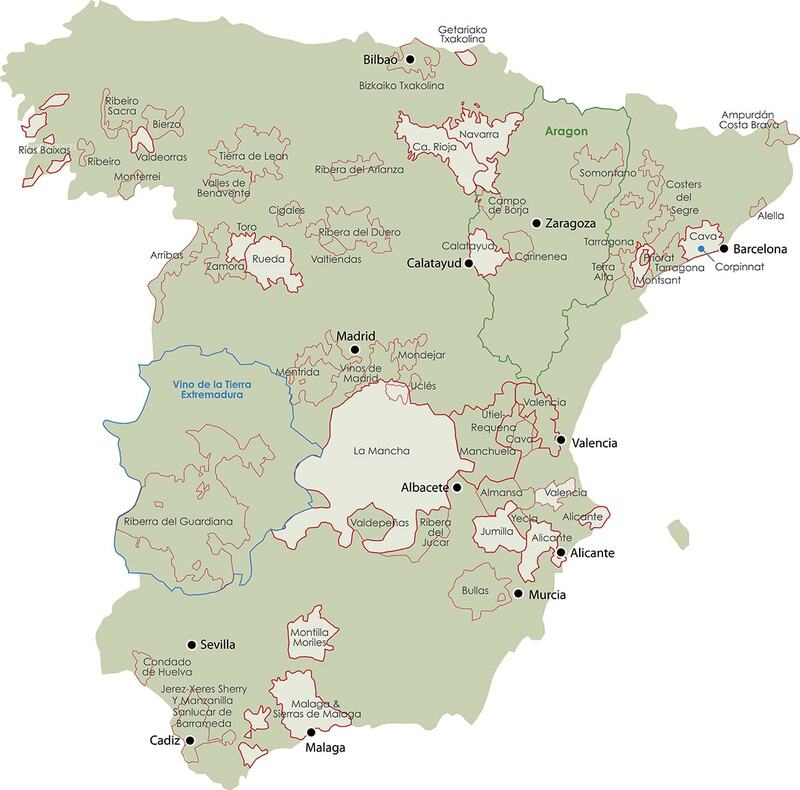 Although Navarra recovered relatively quickly compared to the rest of Spain, by 1990, only a third of the region’s area was cultivation compared to a century prior. Navarra’s most important indigenous variety is Garnacha, which has been cultivated here for centuries, and in modern times, is typically fashioned into rosé. D.O. Navarra is split into five subzones, Jorge Ordóñez Selections has worked for over 20 years with Bodegas Nekeas, located in the Valley of Valdizarbe, one of the warmest of the five zones. In this warmer zone, Garnacha, a slow ripening grape, can reach levels of maturity that are suitable for high quality red wines. The expression of these reds, such as El Chaparral de Vega Sindoa, are Atlantic Garnacha with a distinct white pepper note.